Showing results by author "Angela Castillo"
It's 1890. Called by God, 19-year-old Soonie Eckhart travels to an illegal Comanche and Kiowa settlement in North Texas to become a teacher for the children in hiding. 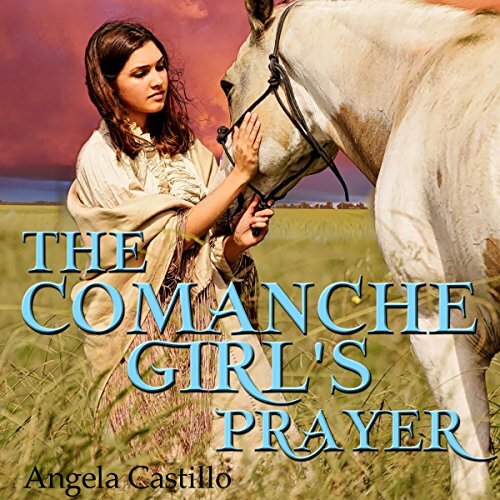 Despite her Comanche roots, she finds many in the group, including a volatile young man named Lone Warrior, refuse to accept her. After a chance encounter in the hills with a band of dangerous men, Soonie must draw on the deepest parts of her faith and courage to survive. 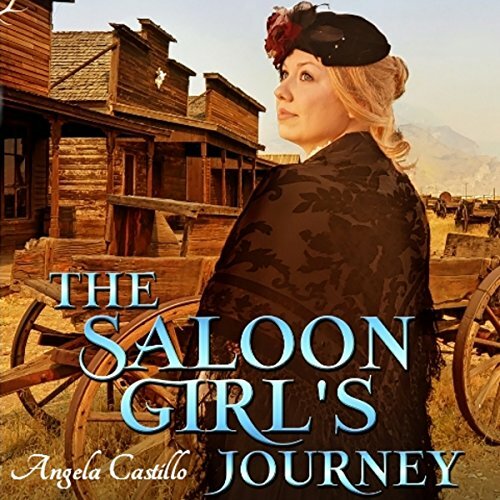 Weary of the saloon girl life - and tired of being slapped around - Darla North decides to start over and let her new-found faith lead her. A friend sends her to Downs House, a place for "unfortunate women". Darla is offered a home - if she can behave herself. 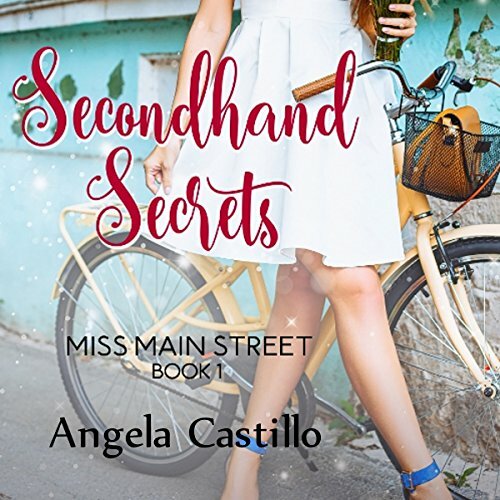 Old habits are hard to break, but Darla is desperate to prove to everyone that she's changed, especially Ethan Downs, the owner's sensitive and sweet son. Princess Celeste is bored to tears, and her brothers, Prince Jude and Prince Torrin, aren't doing much better. In a palace where all they have to look forward to are endless games of croquet and barley-water soup for supper, they don't have much by way of excitement. 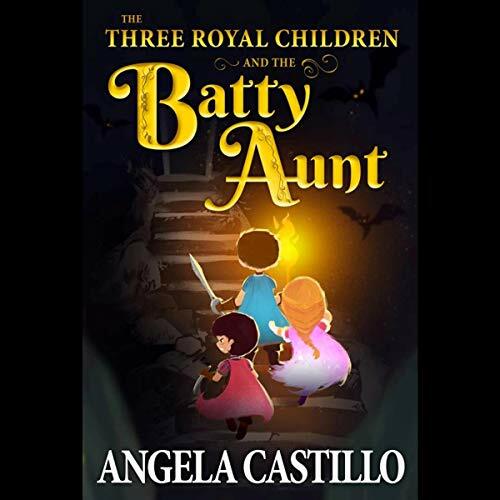 Until the one night Torrin sees a light in a forgotten tower of the palace, and they meet a wonderful and mysterious aunt who unlocks a brand-new world of adventure they will never forget. 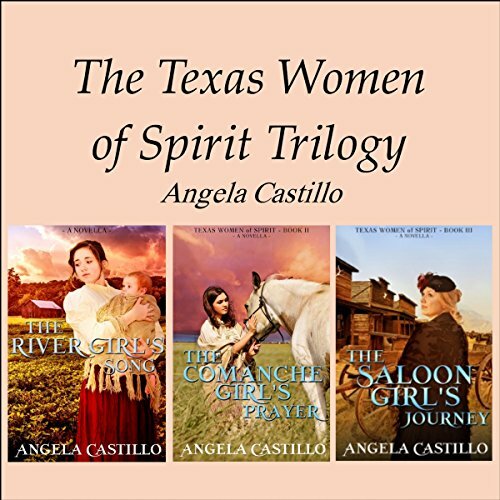 Books one through three in the Texas Women of Spirit series. 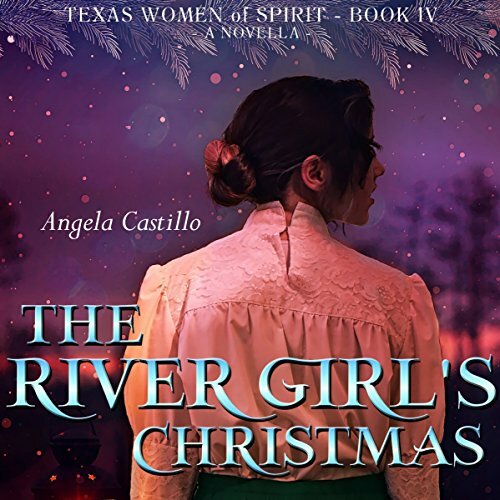 Clean Christian fiction set in 1890s Texas. Zillia Bright never dreamed she’d be orphaned at 16 and left to care for her baby brother and Papa’s farm. With only a mule and a 100-year-old shotgun, she must fight to protect what's hers. Countless dangers lurk on the Bastrop, Texas, riverside. Zillia must rely on the help of her best friends, Soonie and Wylder, to hold her world together. 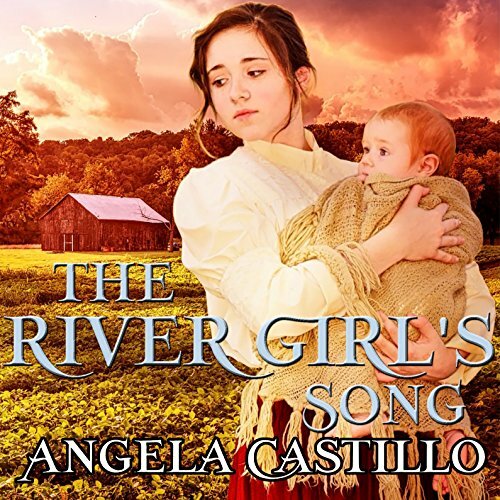 With Zillia’s struggles come unexpected miracles, and proof that God might just listen to the prayers of a river girl.